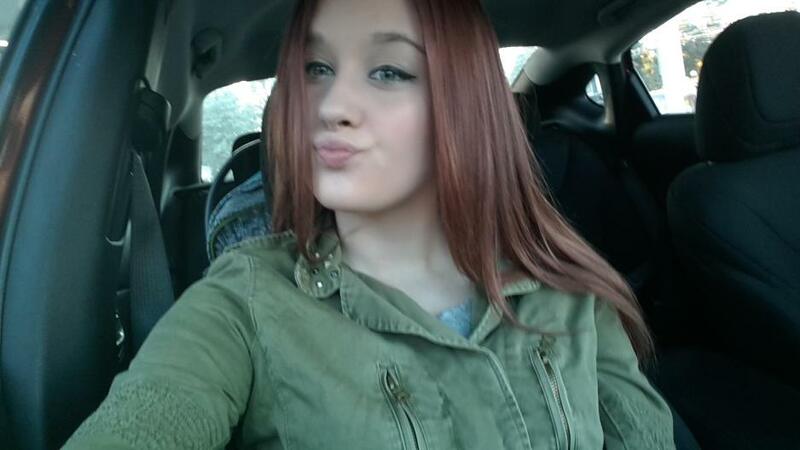 16 year old Lynnesey Morrill has been missing since Wednesday, November 4, 2015 in Harrisburg, Pennsylvania. According to the authorities, Lynnesey Morrill walked away from her home on Wednesday and never came back. Also, the police say she is a student at East Pennsboro Township High School and has ties to the East and West Shore as well as Maryland, where a possible boyfriend resides. 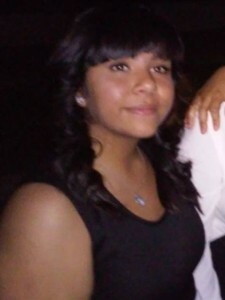 Police need help locating a 16-year-old girl who has been missing since Wednesday. According to a press release, Lynnesey Morrill walked away from her home in Harrisburg and never returned. Morrill is described as 5’8” tall, with a thin build and having reddish, auburn hair. She was last seen wearing a black t-shirt, grey sweat pants and black moccasins. If anyone has any information on her whereabouts is asked to call the Susquehanna Township Police Department at 717-652-8265 or Dauphin County Communications at 717-558-6900. 15 year old Ashli Deann Bailey has been missing since August 25, 2015 in Connelly Springs, North Carolina. She was last seen leaving her residence on Hildebran Mountain Avenue in Connelly Springs with a family member on August, 25. Ashli Deann Bailey is considered a juvenile runaway. The Burke County Sheriff’s Office needs the public’s help in finding a 15-year-old who has been missing for two weeks. Ashli Deann Bailey, 15, was last seen leaving her residence on Hildebran Mountain Avenue in Connelly Springs with a family member on August, 25, the Sheriff’s Office says. The white female stands 5-foot-4 and weighs 140 pounds; she has a fair complexion, blue eyes and blonde hair, although she’s known to dye it often. The Sheriff’s Office says she was last seen wearing a black blouse, white holey jeans and was carrying a camouflage “cinch bag”. Ashli has pierced tongue, piercings with gauges in both ears, two piercings below her lip and a nose piercing. UPDATE I: Investigators seek missing Burke County teen. Detectives do not believe the girl is in any danger, but said she needs to be found quickly. Current information indicates the girl is with a family member or a boyfriend, and is still in Burke County or somewhere near by, said Lt. Rodney Norman. “We want her to turn herself in — or for someone to bring her in — so we can make sure she’s safe,” Norman said. Anyone with information should contact Sgt. John Huffman by phone at 828-438-5500 or by email at john.huffman@burkenc.org. 16 year old Joanna Renee Henry has been missing since August 7, 2015 in Kent County, Michigan. The Kent County Sheriff Department is stating that Joanna Renee Henry left her Cannon Twp. home on August 7, between 3:45 p.m. and 5:41 p.m. They have also stated that Joanna has run away before, but has never been gone this long. She suffers from bi-polar/depression and is possibly without her medication. The missing teens mother said her daughter may be with her boyfriend. The boyfriend has closed his Facebook account, and her daughter’s cell phone isn’t on. The Kent County Sheriff Department is asking the public for help in locating a missing 16 year old. Investigators say Joanna Renee Henry left her Cannon Twp. home on August 7, between 3:45 p.m. and 5:41 p.m. They say Henry has run away before, but has never been gone this long. Investigators do not believe foul play is involved, but say the teen suffers from bi-polar/depression and is possibly without her medication. 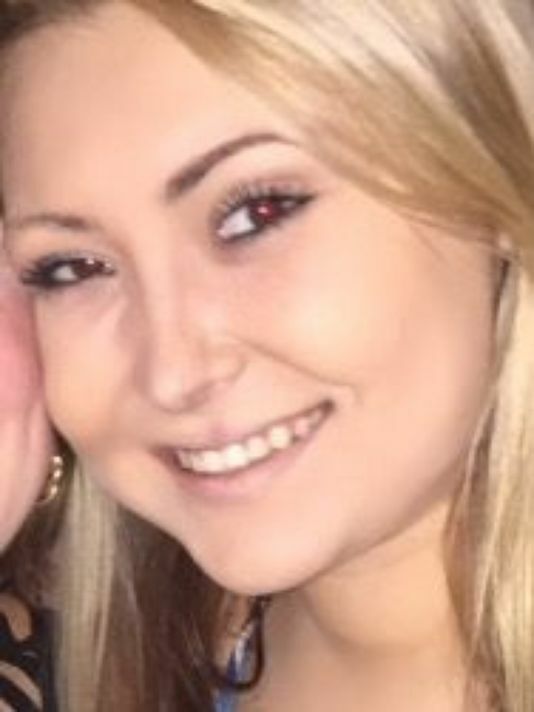 Joanna is described as a white female, 5’10″, 190 pounds, medium length blond hair, hazel eyes, a tattoo of “Faith” on the left side of her rib cage, and a tattoo of a cross on her right pinky. Anyone with information on Henry’s location, is asked to call the Kent County Sheriff Department at 616-632-6357 or Silent Observer at 616-774-2345. 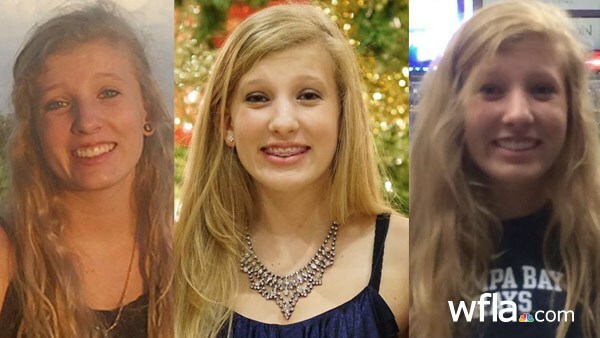 15 year old Katie Golden has been missing since June 25, 2015 in Tampa, Florida. Katie was last seen at 11 PM on June 25 at her home. She was reported missing the following morning. The authorities believe she run away from home. Katie is described as 4’11″, 95-pounds with blond hair and blue eyes. National Center for Missing and Exploited Children: Case 1250584. 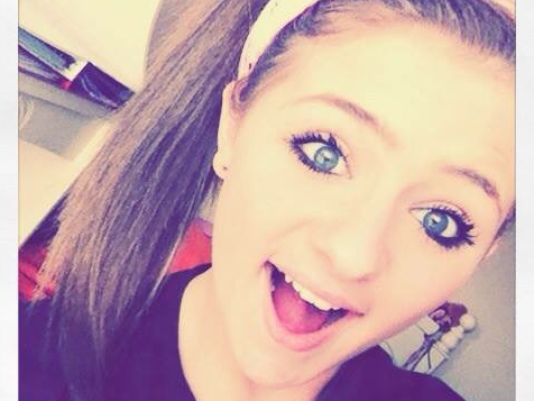 Katie Golden, age 15, was last seen at 11 p.m. on June 25 at her home in Tampa. Her parents reported her missing the next morning, according to Tampa Police Department Detective Christopher Smith, who says a case has been opened. Smith said that it appears as though Golden intentionally left on her own sometime the evening of June 25. Smith did not know if she was with anyone when she left. “You never know with juveniles,” Smith said. Golden’s family has created a Facebook page with the hope it will help bring her home. They also passed out flyers on Monday evening. Katie Golden is 4 ft, 11 inches tall, she weighs 90 lbs and has blue eyes and blonde hair. Facebook: Help bring home Katie. If you have information about her whereabouts call Tampa Police at (813) 231-6130 regarding case number 15-365946 or call private investigator Ed Busquet at 888-854-8936. UPDATE I: Runaway girl returns home safe to her parents. A 15-year-old South Tampa girl came home to her family Thursday night after being missing for more than a week. Katie Golden went missing the night of June 25, and is believed to have run away from home, Tampa police said. 14 year old Frances Monclova has been missing since Wednesday, May 20, 2015 in Chandler, Arizona. Authorities are considering her a runaway. Frances Monclova has been missing since Wednesday, according to Chandler police spokesman Seth Tyler. Frances is 5 feet 4 inches tall with black hair and brown eyes. She was last seen at Folley Memorial Park in Chandler. If anyone has any information regarding missing Frances Monclova, please contact the Chandler Police Missing Person Unit at 480-782-4000.